The following schedule will give you an idea of what we attempt to do with short-term teams. Obviously it is a bit challenging to involve non-Spanish speakers in meaningful, effective outreach (does this statement surprise anyone?). Nevertheless, it can be done with a little creativity and a lot of availability! 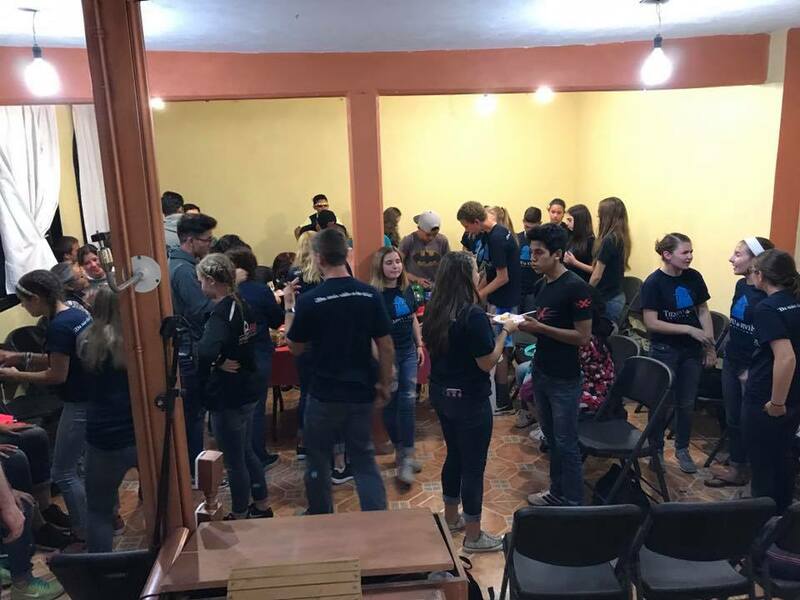 Among the activities this past week: English classes, craft class, informal sports (soccer, basketball, volleyball), community assistance (hearing aids and reading glasses), presentation of skits and songs…and a whole lot of eating, which brings us all together! If you missed the first part of Mt. Calvary’s week, click HERE. If you’re interested in reading more about this, I’ve written more about short-term teams here: Short-term Teams Done Right Part 1, Part 2, and Part 3. 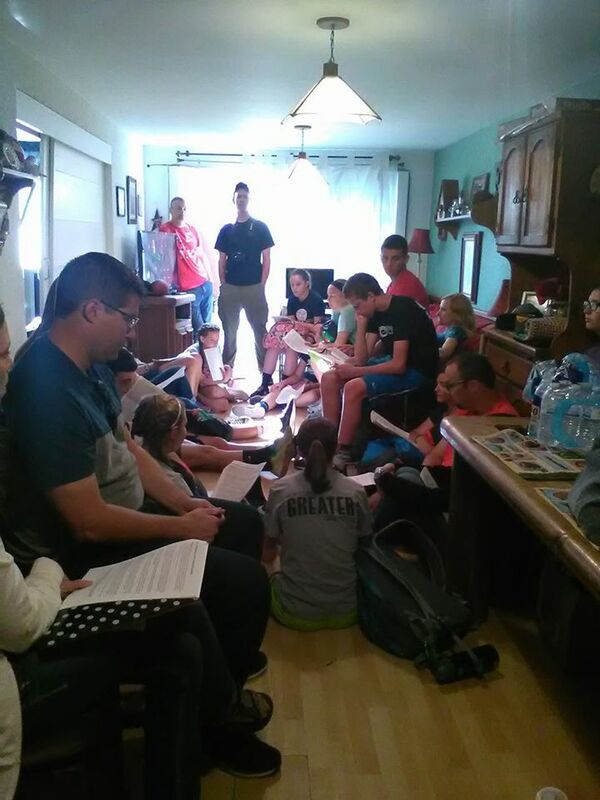 Tuesday: Most days started with a devotional time in either one of the churches or our house. Needless to say, it was a challenge to fit a team of 26 in our house! After devos on Tuesday, some of the women and girls taught a craft class which was used as an outreach into the community. 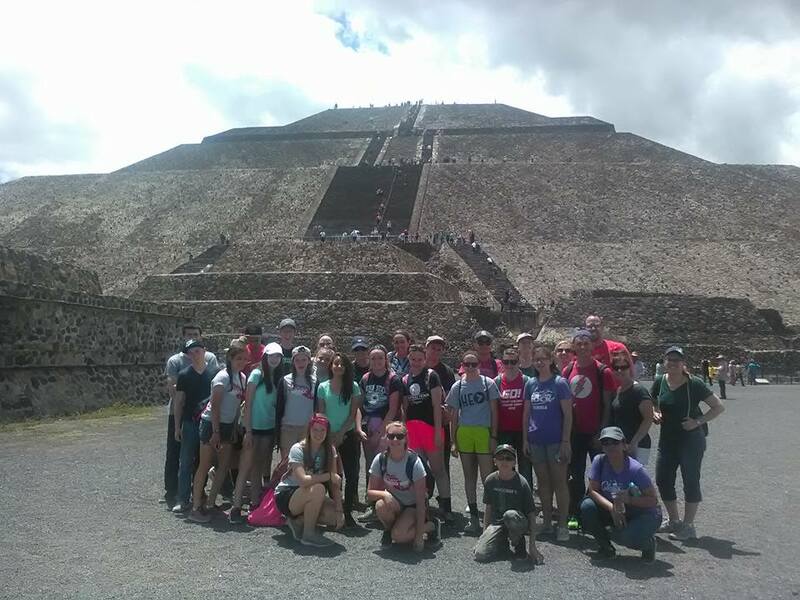 The team also taught English class from 1-3 p.m. and 6-8 p.m.
Wednesday: Free day at the Pyramids. 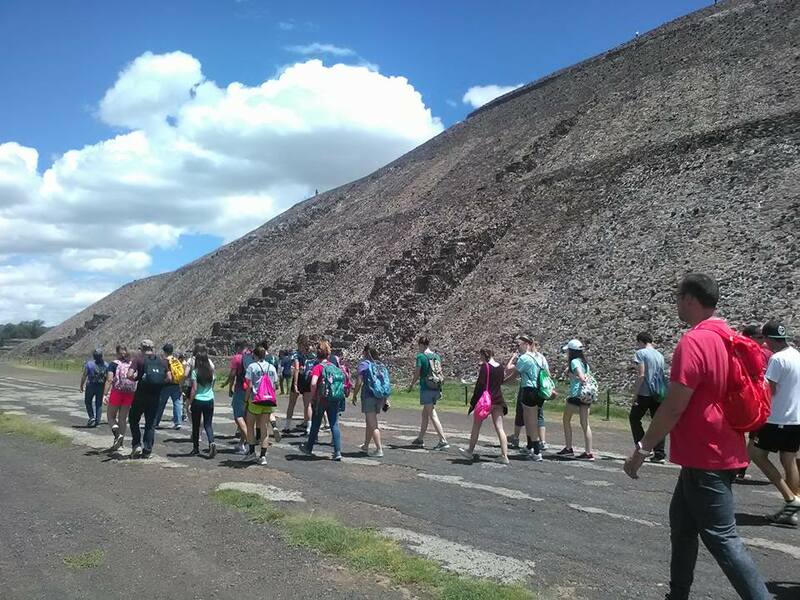 The Aztec name for the Sun and Moon Pyramids, north of Mexico City is Teotiahuacán, or “City of the Gods”. It’s two main pyramids are impressive, with many other fascinating structures, and the Boulevard of the Dead, running right through the middle of the city. It was good to enjoy a change of pace! Thursday: Outreach event with hearing aids and reading glasses in a nearby neighborhood in the morning. 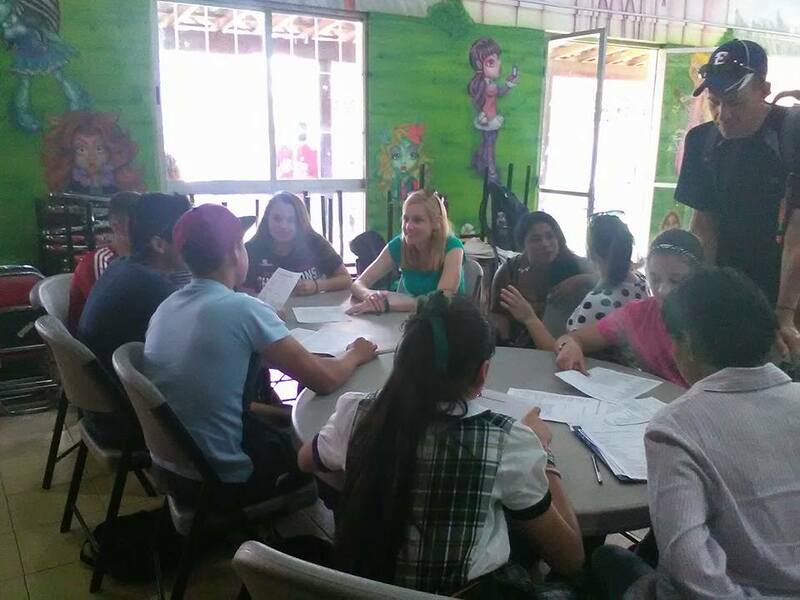 English classes from 1-3 p.m. 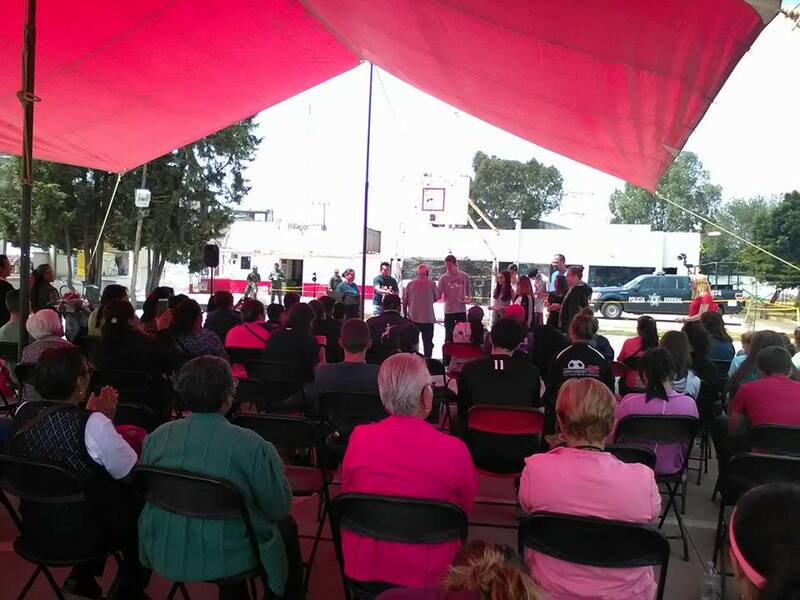 The team presented a song and skit at each of the four such events that we did, with Mayra presenting a gospel message in combination with a gospel bracelet each time. The team handed out all the bracelets that they brought in the four events…I’m guessing a total of well over 400 people combined, possibly more. 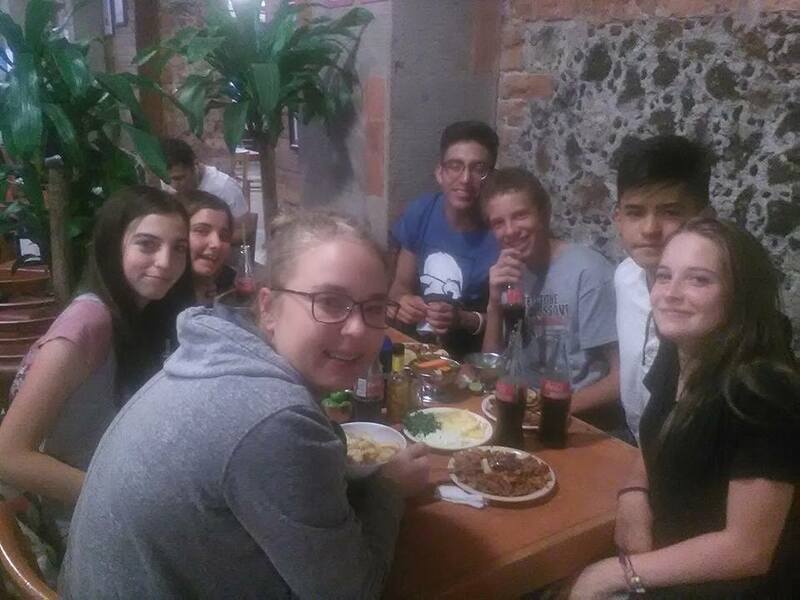 Thursday afternoon…a quick trip to downtown Mexico City to eat, then eat chocolate, then eat ice cream. Oh, we did see some cool stuff too! Friday: After team devos we once again headed out in several vans to a nearby town, this one up in the mountains surrounding Mexico City. 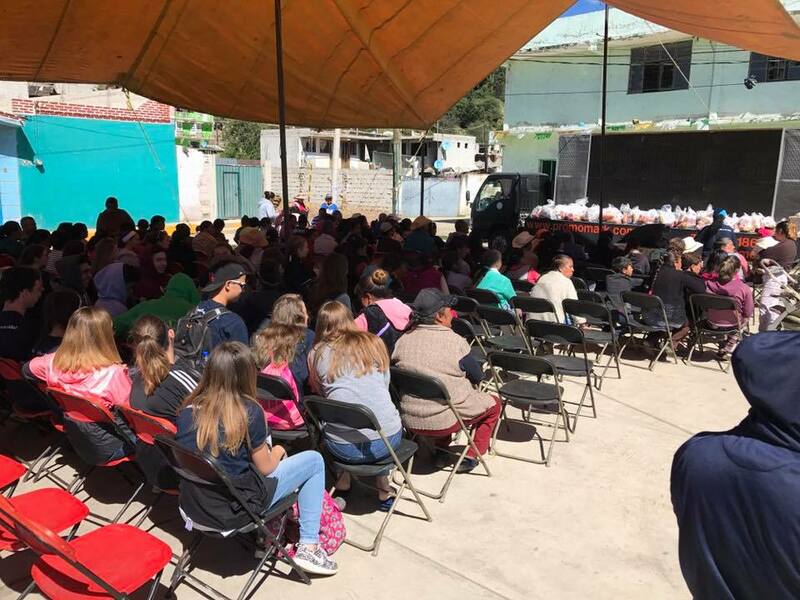 We once again distributed 15 hearing aids and around 50 reading glasses, and Mayra once again presented the gospel, this time in a very traditionally Catholic community. It was probably the biggest event all week. 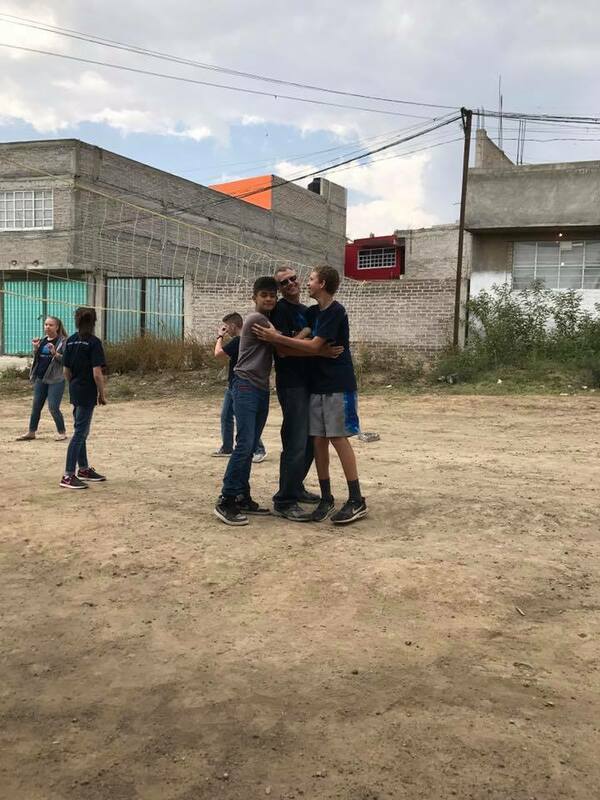 On the way back home we stopped at a Christian Rehab Center and enjoyed a meal and several games of volleyball with the men interned there. Oh…there was a rope swing too! Finally, later in the afternoon, we headed back to the Frys, and from there to a goodbye party with Mexico host families. It was a special time of sharing and giving thanks. We would like to thank Mt. Calvary Church for their involvement in the ministry here, and for the trust that they show us in sending us young people, this year for the third straight year. 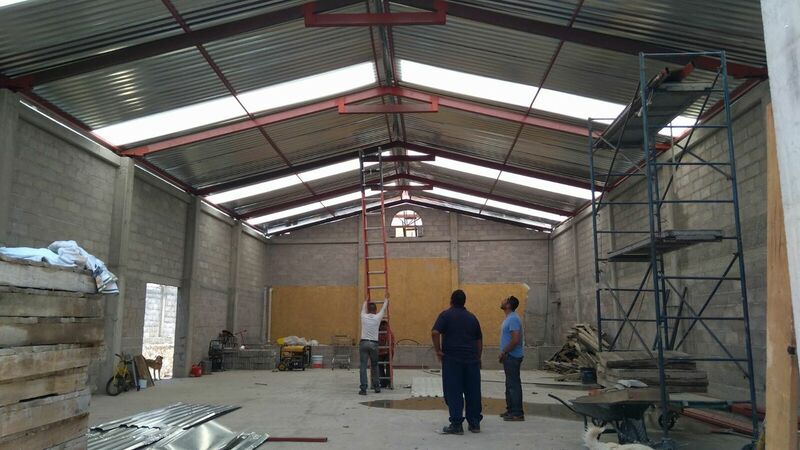 Thanks also for your additional offering to be used to help complete the roof and lighting for the Jesús María church.